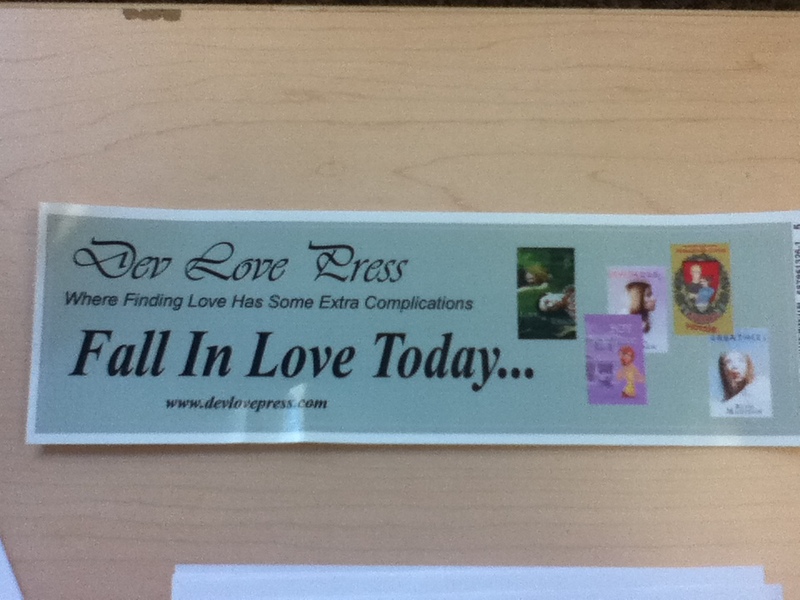 Giveaway: Free DLP Bumper Sticker! For the next 24 hours only, we are giving away free bumper stickers to anyone who requests one! You don’t have to pay shipping, you don’t have to pay anything.